Senseye, a provider of predictive maintenance analytics, today announced that it has now doubled the size of its engineering workforce since closing a £3.5 million Series A funding round in December 2017. 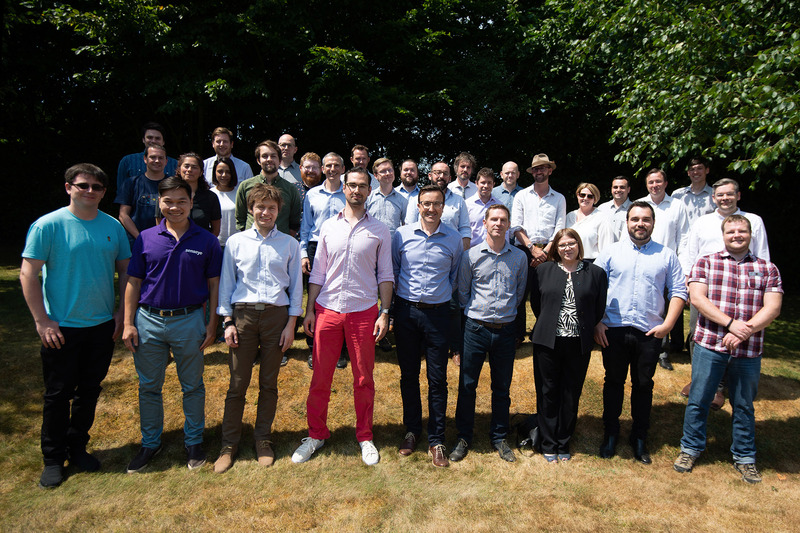 Senseye has recruited 21 people to its engineering team since the start of the year to accelerate the company’s efforts to improve the scalability and predictive capabilities of its award-winning condition monitoring and prognostics software. The company now employees 39 data scientists, software developers and mechanical engineers at its Southampton headquarters. They are led by Robert Russell, Senseye’s Chief Technology Officer, and Dr. James Loach, its Chief Scientist. Senseye’s software is used by leading manufacturers in the automotive, heavy industry and consumer goods sectors to automatically assess the condition and remaining useful life of thousands of industrial machines. Customers have achieved reductions in maintenance costs of up to 40 percent and halved their levels of unplanned downtime using the software.